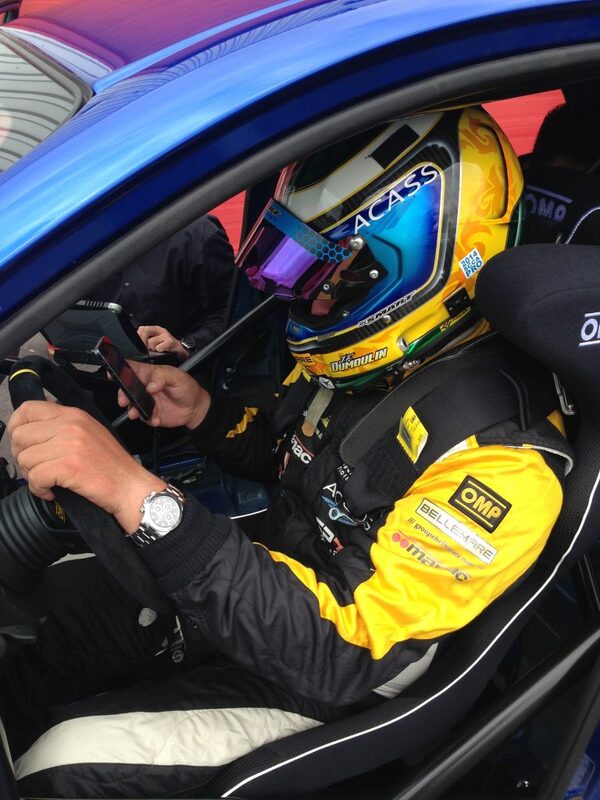 A very exciting program came about at the end of 2013 whereby MIA was approached by industry colleagues regarding a potential B spec racing program involving the newly released Nissan Micra. The concept was to present and promote a racing series that would showcase the Nissan Micra as the alternative to high budget racing with the mandate that all cars would be equal and competitiveness would rely solely on the driver’s skill with only minor car adjustments possible such as tire pressures and alignment set-ups. Even a fixed amount of allocated tires per weekend was set to eliminate ‘deeper pockets’ gaining an unfair advantage. 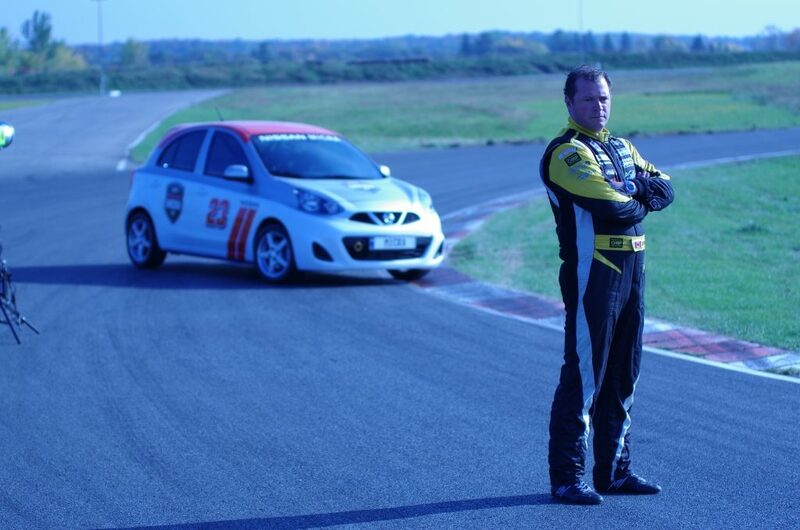 MIA’s role in this program would commence as the official and exclusive builder of the Nissan Micra Cup race car. Although this series would be headed by an individual by the name of Jacques Deshais, the manufacturer would nonetheless play a pivotal role in the potential success of this program and were implicated at an early stage of the discussions. MIA presented the foundation and scope of work in order to build each race car to equal specs, drivability, and most important – safety. 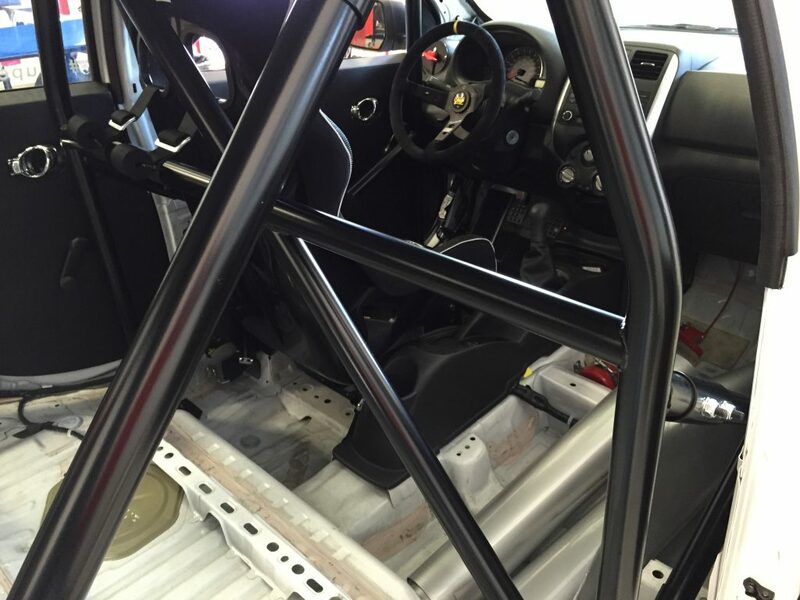 The first and foremost crucial design was the safety cage of each car. 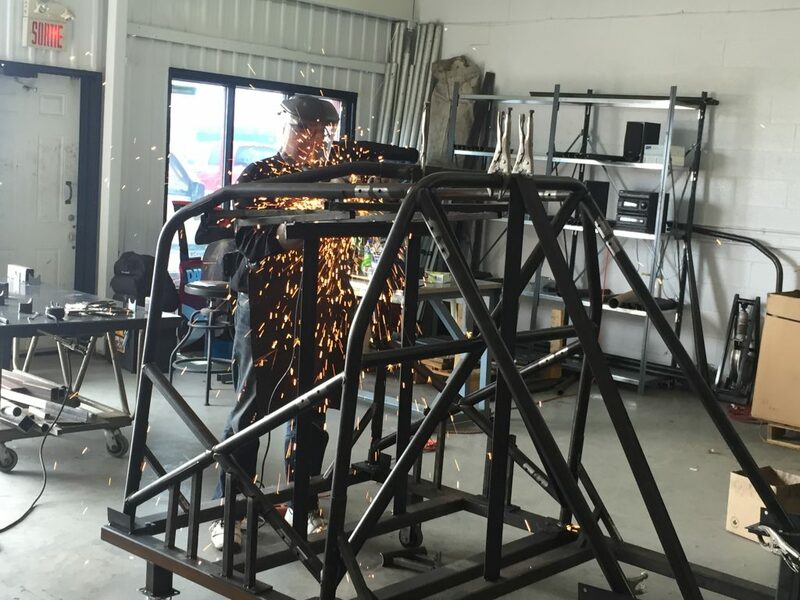 With our technical team working with mock-up material to begin with, followed up by a detailed CAD of the proposed cage and eventually a completely installed prototype for FIA approval. 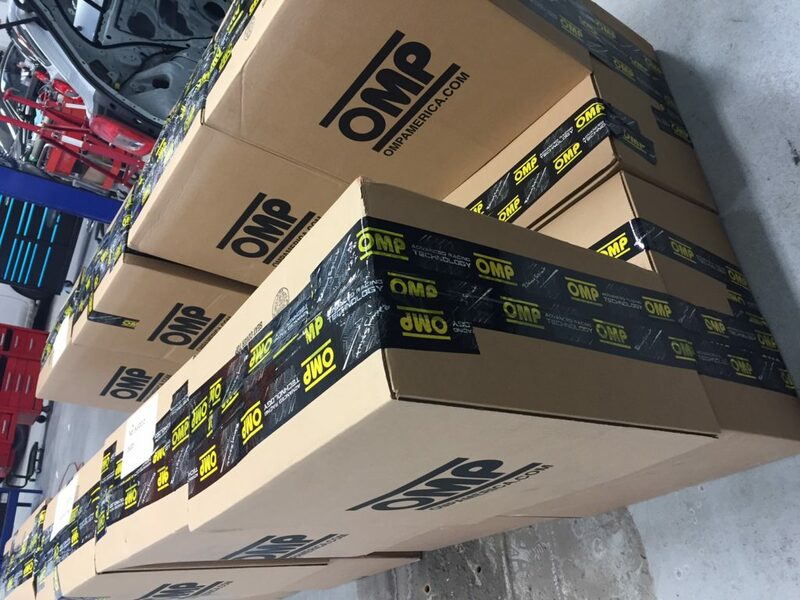 Once MIA received FIA approval, tooling and a production ramp up began to deliver 26 cars before the beginning of the 2014 season. Other important components were fitted to the stripped out Micra to maximize track enjoyment such as upgrades to the suspension, brakes, intake, exhaust, racing wheels and slicks as well as an optional AIM data acquisition system for those who wanted to extrapolate as much information as possible to improve their drive. Lastly, to complete the development program once we had tested the final parts to build the Micra Cup car as agreed upon by MIA, the Series and Nissan Canada, there was a final sign-off needed by Nissan Japan’s head office to give the green light. 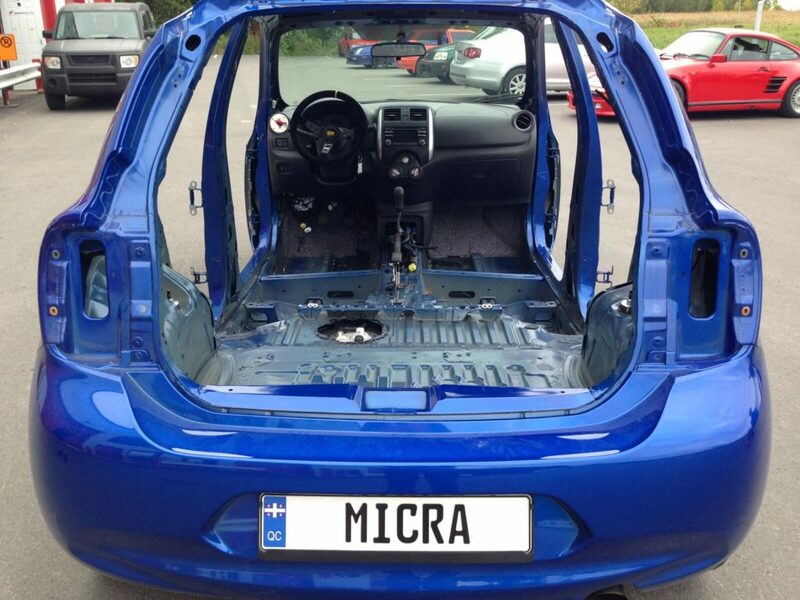 The prototype Micra Cup car built by MIA in its final approved configuration would need to complete a total of 50 hours of flat-out racing simulated laps to validate all the components and the car itself under full load. Heading the testing phase of the prototype car was none other than Jean-Francois Dumoulin – 2 x Rolex 24H of Daytona Endurance Champion who’s job was to stress the car under maximum race pace. 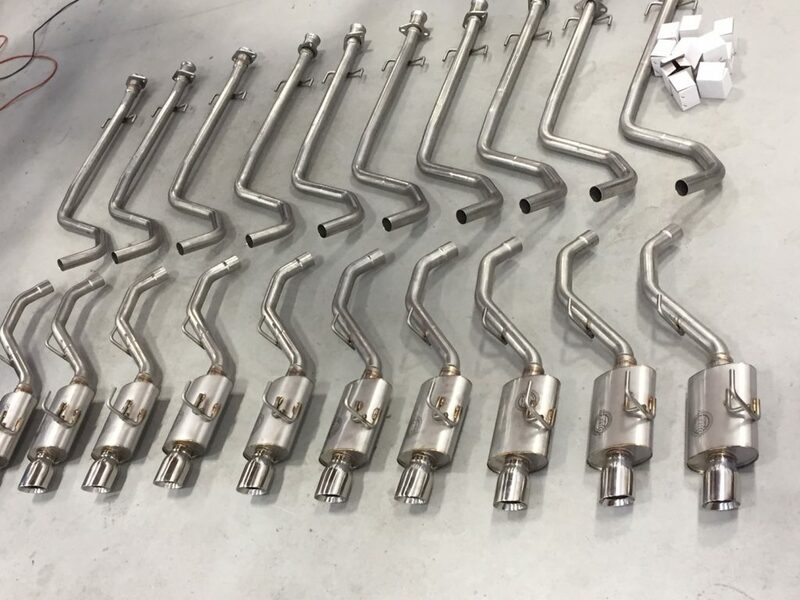 MIA was able to use its onsite racetrack; Autodrome St. Eustache as well as Circuit Mont Tremblant to conduct these tests and the car performed flawlessly with no failing parts through the entire 50 hours of heavy load at maximum RPM and braking. 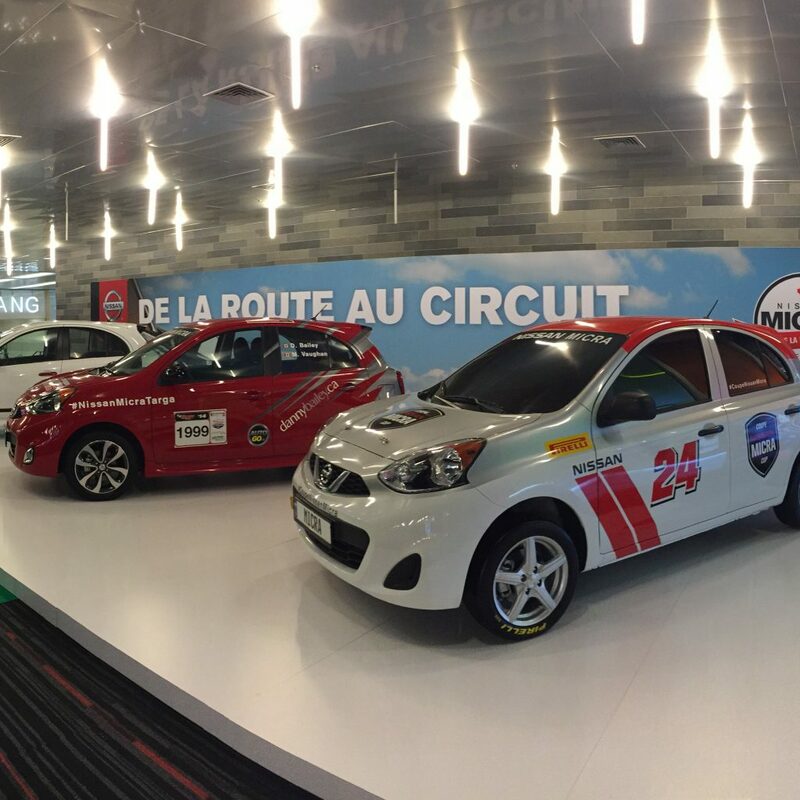 It is with pride that MIA is the exclusive builder of the Micra Cup race cars for Canada and continues to work hand-in-hand with the series and Nissan Canada to make improvement to the car each year. 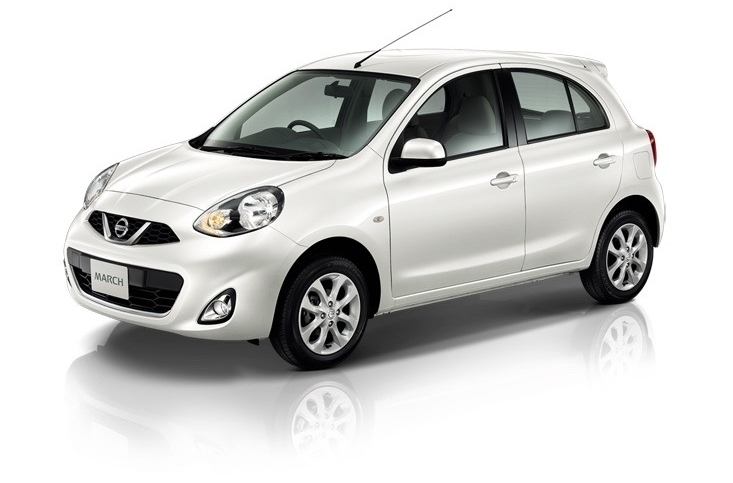 This successful program with Nissan has spawned into other special Nissan programs awarded to MIA which you can find in the Projects section of our website.